There’s a kid in all of us that comes out on sunny summer Saturdays. 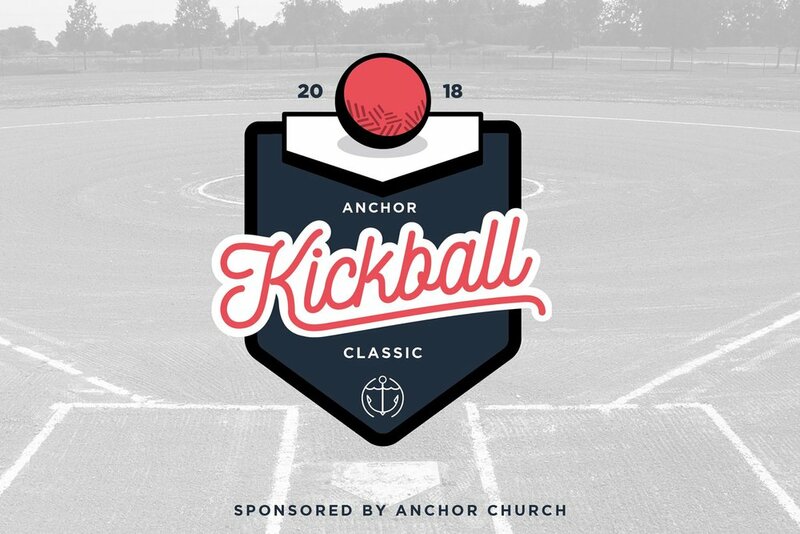 On August 18th, Anchor Church (a church plant in the Tacoma, Washington) invited those with inner kids — and families with actual kids — to a day of summer fun playing kickball. With prayer and careful promotion, almost 300 people from the Tacoma area came out in teams of 10 for the tournament. Out of those 300, around half had no prior connection to Anchor — a terrific boost as the church heads toward weekly gatherings at the end of September. Sometimes all you need to reach the community is a ball and a field. Does this spark any ideas for your next event?